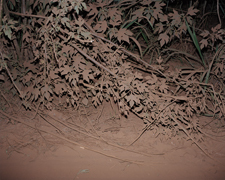 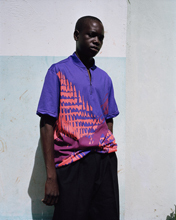 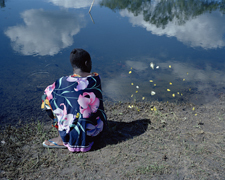 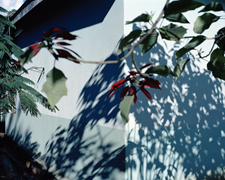 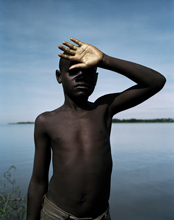 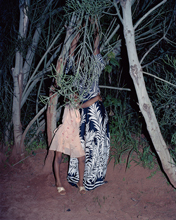 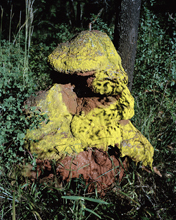 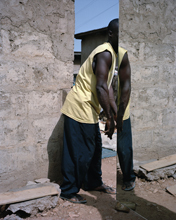 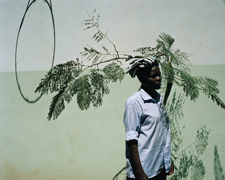 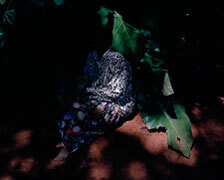 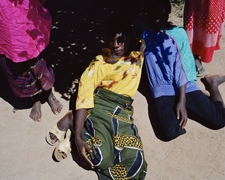 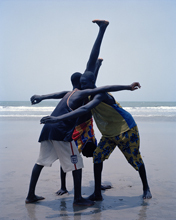 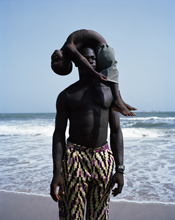 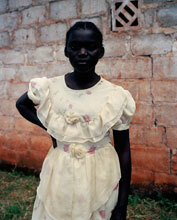 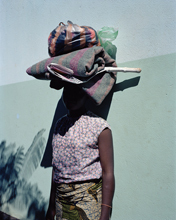 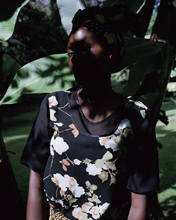 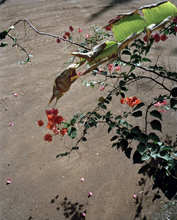 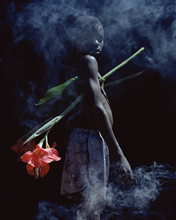 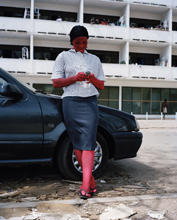 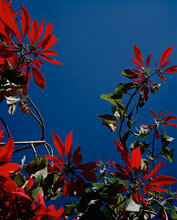 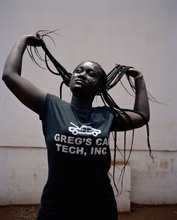 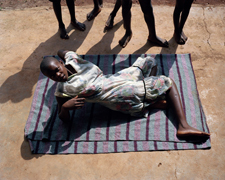 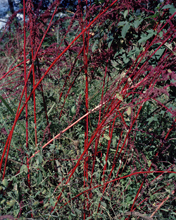 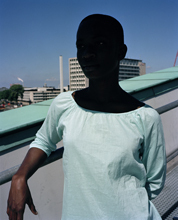 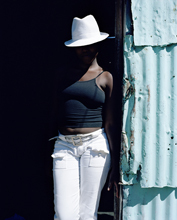 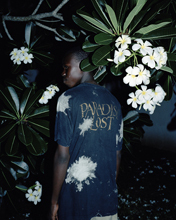 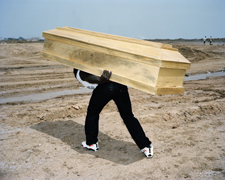 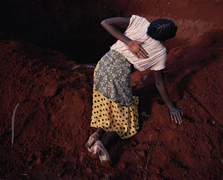 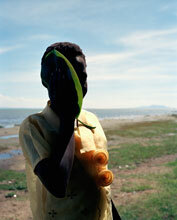 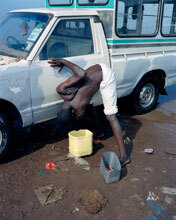 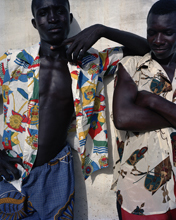 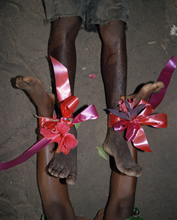 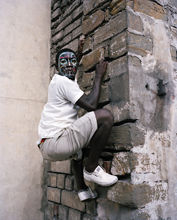 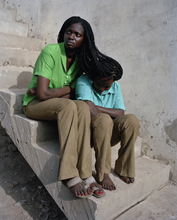 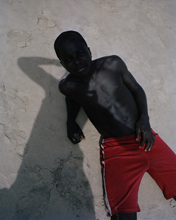 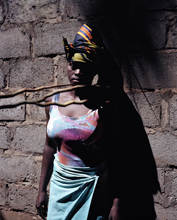 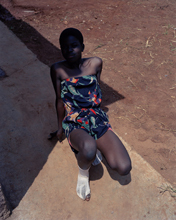 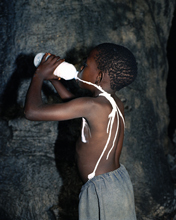 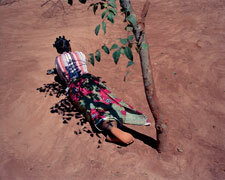 Viviane Sassen's first monograph, Flamboya brings together photos from various trips to Africa. 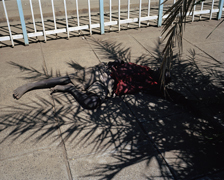 Although Sassen grew up in the Netherlands, she lived in Kenya from the ages of two to five as her father worked in a local hospital. 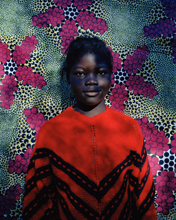 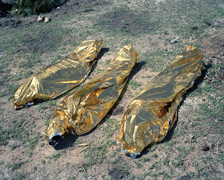 Her first return to the continent was in 2001 at the age of 29. 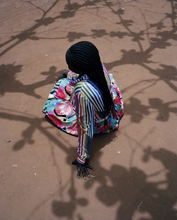 Flamboya includes primarily portraits that Sassen made collaboratively with her subjects, some spontaneous and others performative. 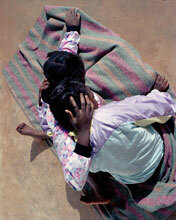 Some pages in the book have a smaller width, setting up interesting relationships between the images. 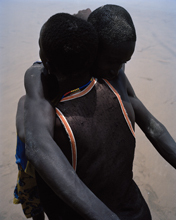 As it happens with memories or thoughts, photographs are not isolated: they form a fluid stream of associations and connections.